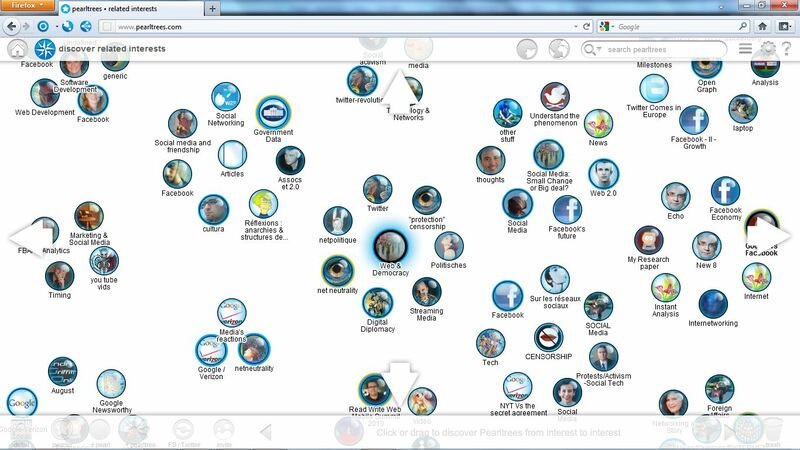 Pearltrees, the Paris-based online curation service that launched in late 2009, was always known for its rather quirky Flash-based interface that allowed you to organize web bookmarks, photos, text snippets and documents into a mindmap-like structure. For users who got that metaphor, it was a very powerful service, but its interface also presented a barrier to entry for new users. Today, the company is launching a radical redesign that does away with most of the old baggage of Pearltrees 1.0. Gone are the Flash dependency, the tree diagrams, the little round pearls that represented your content and most everything else from the old interface. Pearltrees’ mission is still to allow you to organize everything you want on the service (in that respect, it almost competes with Evernote). All the “cute” graphics, however, have been replaced with a sleek new modern HTML5 interface that replaces the little round pearls with large squares that are arranged in a grid. It’s a very smooth experience that lets you drag and drop items with ease and — maybe more importantly — also makes it very easy to just drag content from anywhere on your desktop into the browser to add them to your collections. As Pearltrees CEO Patrice Lamothe stressed when I talked to him last week, all of the existing content the company’s over 2 million contributors have added in the past simply transfer over to the new site. Indeed, the team has tweaked the back end a bit, but 95 percent of the code actually remained the same. While the old interface defined the early days of Pearltrees, Lamothe also noted that the company’s mission has always been about letting people organize their content rather than just letting them organize their content into pearl-shaped tree diagrams. The new grid definitely does away with many of the problems of the early version. You can now, for example, see the complete title of the item you saved. In the previous version, the round shape of the pearl often made that impossible. Despite doing away with some of the frills, the site is still very visual, though. 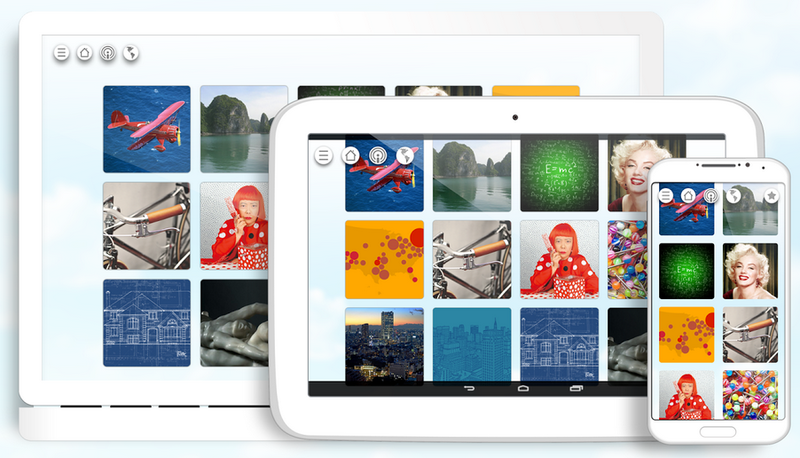 You can still select a background image for your collections, for example, and with the larger squares (which you can zoom in and out of) thumbnails are now significantly more important than before. The new experience also highlights Pearltrees discovery features a bit more clearly. In terms of functionality, nothing has really changed in this version. You can still easily collaborate on your collections, store a limited amount of files (you need a premium account if you need more storage) and easily move items around. Thanks to a slide-out directory on the left side of the screen, you can also still easily move items from one collection to another. As part of today’s update, the company is also relaunching its native mobile apps for iOS and Android. They have received the same grid-centric redesign as their older cousin on the desktop. If you want to give the new version a spin, it’s now up and running (and if you always liked the old version, you can still go back to that, too).